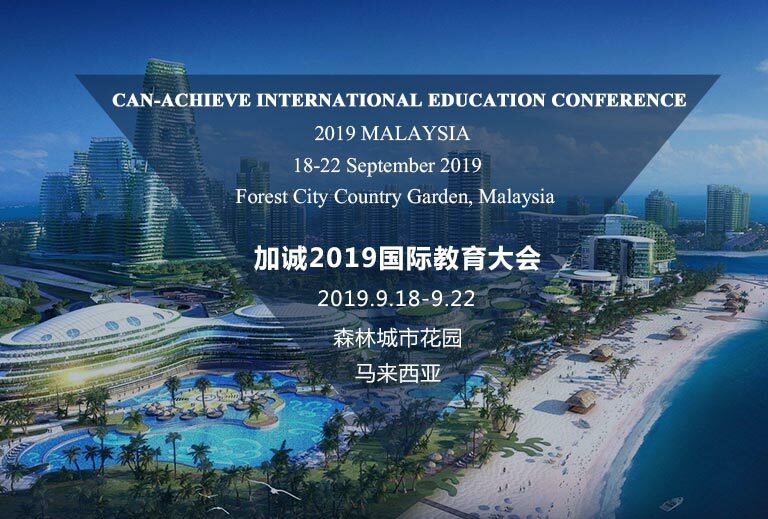 Can-Achieve International Education Conference 2019 will be held in Malaysia on 18-22 September. At this inspiring event, you’ll find exciting topics and resources covering various aspects of international education. Recognized as the place to hear industry leaders and learn about the latest information, this conference brings insights and practices together. You’ ll learn, network, engage and catch up with professionals as passionate about international education as you are. 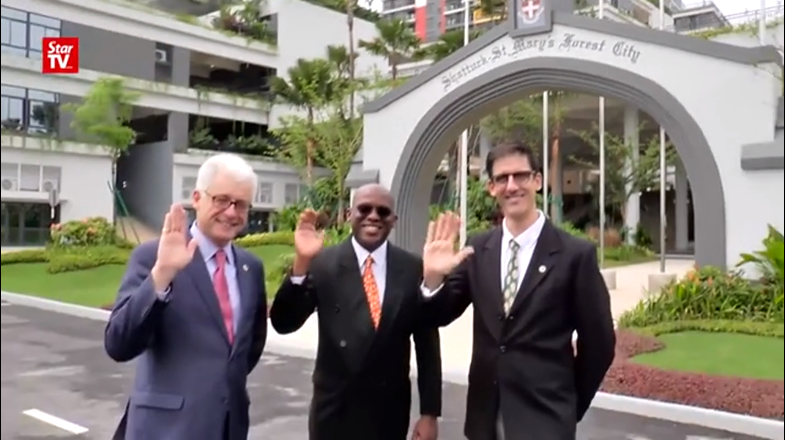 Meet with professionals who come together to discuss and shape the future direction of international education. The Conference is expected to attract 300 delegates from 150 organizations. Approximately 15-20% of attendees come from overseas. The Conference attracts experts from various education-related sectors, including institutions, educational organizations, service providers, as well as government representatives. Approximately 70% of attendees have more than five years’ experience working in international education.